This is an article published in our June/July 2017 Issue. 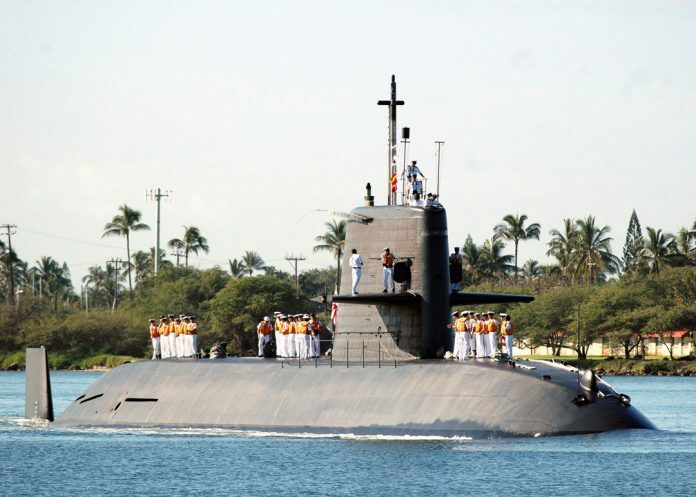 Whether driven by direct threats to national security, or as a result of the submarine procurement race that is currently taking place in the region, Asia-Pacific waters are seeing a dramatic increase in the number of submarines patrolling their depths. An article from Channel NewsAsia published on 21st May 2015 reports that during the 2015 International Maritime Security Conference (IMSC), held in Sydney, Australia, the chief of the Republic of Singapore Navy (RSN) Rear Admiral Lai Chung Han proposed the development of a regional framework for submarines operations safety. The framework would build on a memorandum agreement on Joint Standard Operating Procedures for mutual submarine rescue support the RSN signed with the US Navy (USN) on 19th May 2015, and would be modelled after the Code of Unplanned Encounters at Sea (CUES) that was ratified in 2014 by 25 Asia-Pacific countries. The proposal for a set of protocols was tabled by the RSN in June 2016. Similarly, in January 2017, the Royal Malaysian Navy (RMN) was finalising three Malaysia Submarine Exercise Areas (MSEAs) in the South China Sea to enhance submarine operating safety in the region. In this context, in April 2016 the Australian government announced that DCNS of France had won the contract for the construction of twelve conventional hunter-killer (SSK) submarines under the Future Submarine Programme, also known as the Sea-1000 initiative. 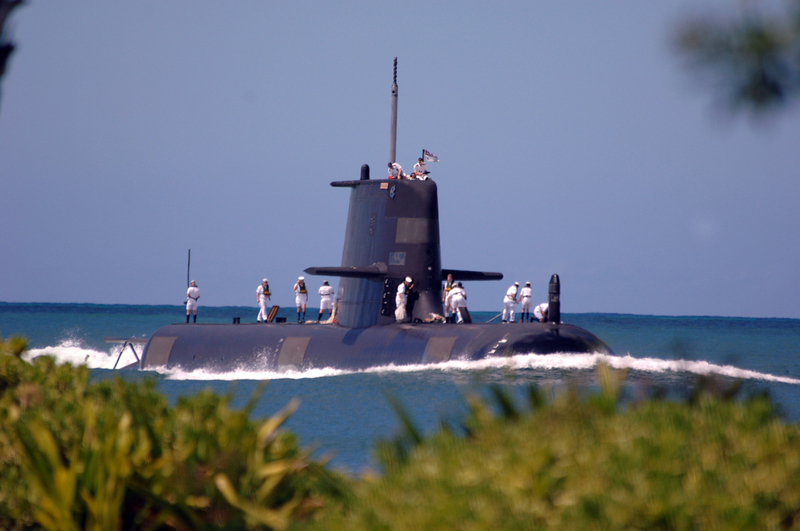 According to Mr. Meunier: “Australia’s future submarine will … share common systems with the ‘Barracuda’ class (nuclear-powered attack submarine) DCNS is currently designing and building for the French Navy.” Within the same programme, on 30th September 2016, Lockheed Martin’s Australian subsidiary was also selected as the future submarine combat systems integrator, while the combat system specification should be completed by the second half of 2018, AMR sources have stated. The Future Submarine Programme is progressing at a healthy pace. On 30th September 2016, DCNS and the Australian government signed a design and mobilisation contract, which marked the start of the programme. 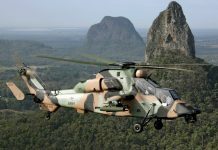 An Australian defence spokesperson indicated that the design and mobilisation programme would include: “design, detailed programme planning, detailed planning for build, test and integration facilities and infrastructure, Australian industry involvement, ongoing identification, definition and development of transfer of technology to Australia, and development of further agreements and contracts”. In December 2016, the Australian and French governments also signed a framework agreement concerning cooperation on the Future Submarine Programme. The spokesperson continued that: “construction of the first submarine is expected to commence in the 2023 to 2024 financial year, with the first submarine expected to enter service in the early 2030s and construction of the twelve new submarines to continue into the late 2040 and 2050s”. With fifteen already in service, the PLAN also continues to build ‘Type 039A/Yuan’ class SSKs. Little is known as to the developments of the latest iteration of this class, but Mr. Koh indicated that the propulsion is likely to be an indigenously-developed Air-Independent Propulsion (AIP) system. 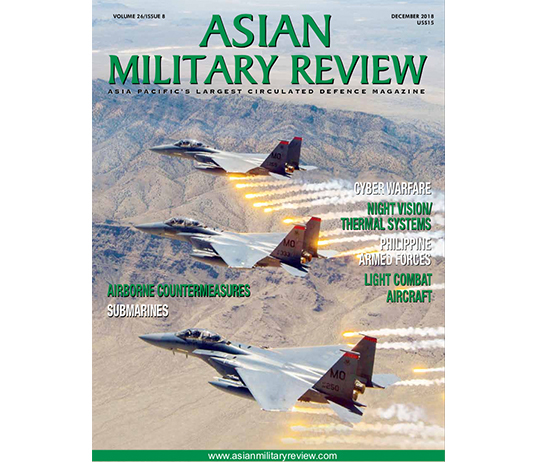 He specified, however, that there are indications that the indigenous AIP may not have yielded the desired results, in particular the fact that Beijing recently promulgated a nationwide blueprint to promote science and technology innovation, including in areas of propulsion for both air and sea platforms. He also indicated that: “it is possible that, instead of Stirling-type AIP, the Chinese are experimenting with fuel-cell technology and that … they might also seek to develop lithium-ion batteries for its future generation SSKs.” Basically, Stirling-type AIP burns a combination of fuel and liquid oxygen to drive and electric motor, whereas fuel cell AIP combines fuel with an oxidizing agent to convert chemical energy into electricity to drive an electric motor. 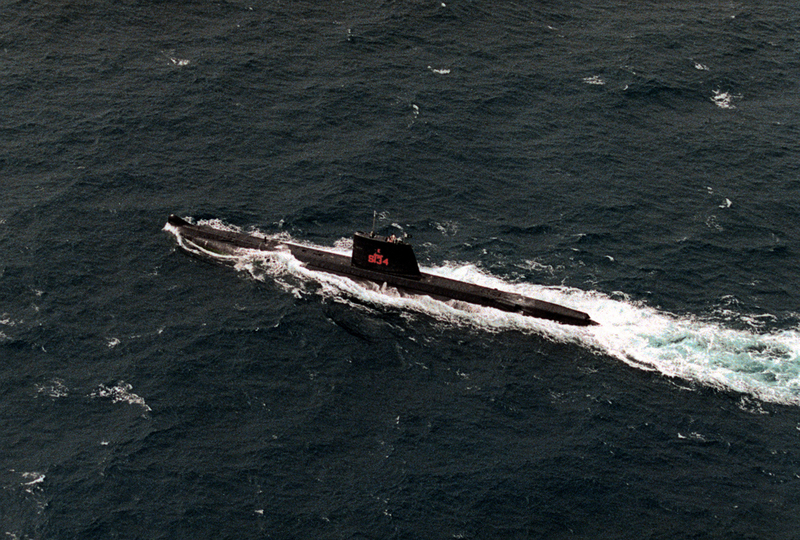 In 2008, the Indian government also issued a Request for Information (RFI) to a number of international shipbuilding firms for the construction of submarines equipped with AIP systems. 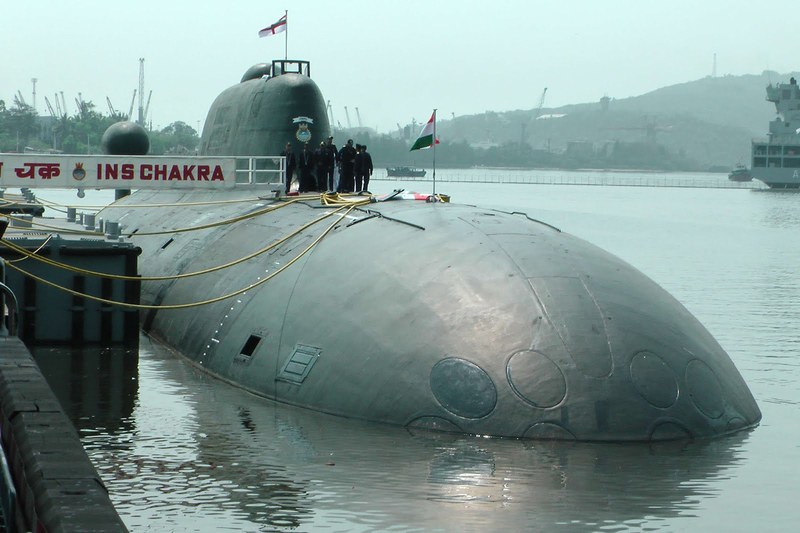 This is known as the ‘Project 75I’ class initiative with the Ministry of Defence (MOD) selecting MDL to build three of these new SSKs, Hindustan Shipyard for the last of the six submarines, the foreign partner has yet to be selected. While Indonesia has faces no direct security threat from the PRC, its main security challenge is the increasing level of maritime piracy witnessed in its locale. According to the Review of Maritime Transport published by the United Nations Conference on Trade And Development (UNCTAD) in 2016: “The areas most affected (by piracy) were the Straits of Malacca and Singapore (134 occurred or attempted acts of piracy and armed robberies), the South China Sea (81) and the Western Indian Ocean with 38 in total.” As such, Indonesia’s 2008 Defence White Paper, outlining the government’s defence spending and strategic priorities, outlined a strategic shift for the Tentara Nasional Indonesia-Angkatan Laut (TNI-AL/Indonesian Navy) from functioning within an army-centric paradigm to a more maritime-focused posture. Within this context, in December 2011 Daewoo was awarded a contract to build, in partnership with indigenous PT PAL, three ‘Chang Bogo’ class SSKs. The first-of-class, built in the Republic of Korea (ROK), is currently undergoing sea-trials and was scheduled for delivery in March 2017, although at present there is no further news as to whether this has taken place. The second vessel was launched in October 2016 in DSME’s ROK shipyard. PT PAL, which received the submarine’s modules from the ROK in December 2016, will build the last vessel and is expected to have completed the work by the end of 2018, according to media reports. Pakistan’s key security threat is its tense relationship with its Indian neighbour. In August 2016, Pakistani newspaper The Express Tribune reported that the head of Pakistan’s submarine programme and senior naval officials confirmed to the National Assembly’s Standing Committee on Defence, which exercises parliamentary scrutiny on the government’s defence policy, that the PRC will supply eight modified SSKs to the Pakistan Navy (PN) by the year 2028. According to Mr. Koh, the future submarine is likely to be an export version of the ‘Type-039A/Yuan’ class SSK. The China Shipbuilding Trading Company (CSTC) will build the first four submarines, which are scheduled for delivery by the end of 2023 according to the article in The Express Tribune, while the remaining four will be assembled in Karachi, at the Karachi Shipyard and Engineering Works by 2028. With the Democratic People’s Republic of Korea (DPRK) at its doorstep, the ROK’s main security concern is ensuring that it has an efficient and effective ROK Navy (ROKN). In this context, the ROKN has awarded contracts to both Daewoo and Hyundai for the construction of nine ‘Son Won-II/Type-214’ class SSKs. Hyundai delivered the first three submarines between 2007 and 2009, while all submarines are expected to be operational with the ROKN by 2019. In 2012, Daewoo also won the contract for the construction of the first two ‘KSS-III’ class submarines. These submarines will be 83m long and will be equipped with Sagem’s Series 30 Search Optronic Mast (SOM), which integrates four simultaneously operational sensors, image processing and operating modes, used for the advanced detection of airborne or surface threats. The state-run Agency for Defence Development (ADD) is also developing an SLBM to be deployed by the ‘KSS-III’ class submarines, according to media reports in June 2016. 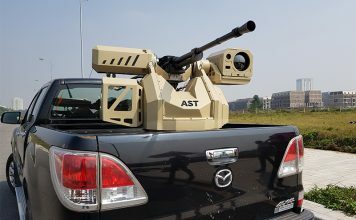 The first-of-class is scheduled for delivery by the end of 2020 and the second one in late 2022. 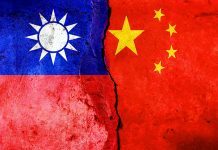 Although Thailand is not currently facing any direct security threats, the Asia-Pacific submarine procurement race has arguably prompted the government to revive plans to acquire three SSKs from the PRC. 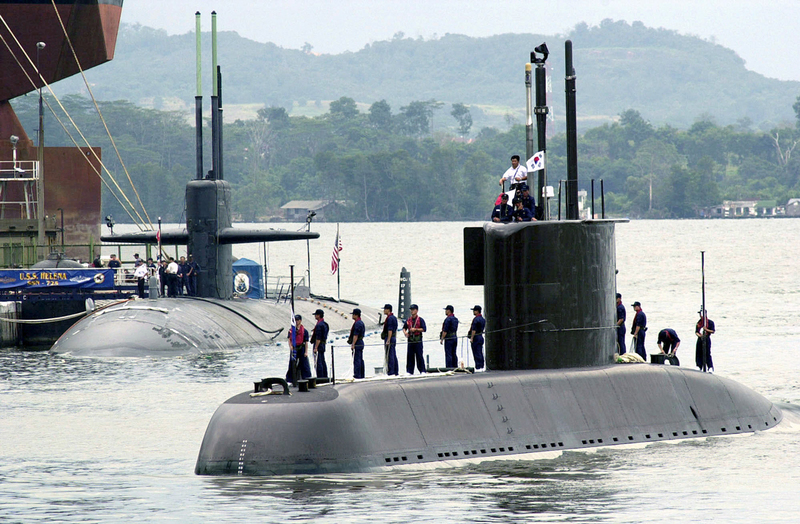 On 24th January, Thailand’s defence minister Prawit Wongsuwan confirmed the government has approved $380 million to acquire the first submarine, which Mr. Koh believes will be the export variant of the ‘Type-039A/Yuan’ class. According to the Straits Times, the total cost of the programme is expected to reach $1 billion and payments will be made under a ten-year instalment plan. According to Mr Meunier: “We believe that the rising number of maritime conflicts and increasing tensions in the South China Sea as well as the Pacific and Indian Oceans, added to the need for resources supply security and civilian safety, will encourage countries in the region to develop and modernise their submarine fleets.” This article has made it very clear that, indeed, Asia-Pacific navies are not only seeking foreign partners to modernise and upgrade their submarines, but also to secure transfers of technology. In terms of features, AIP is clearly becoming a key element of the latest generation of submarines to ensure underwater endurance and stealth. According to Mr. Lambert, this could be achieved also by further developing high energy power sources like lithium ion batteries. 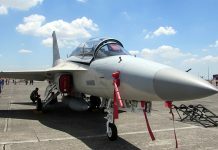 Previous article10-Year Modernisation Plan for Thai Military gets Green Light! 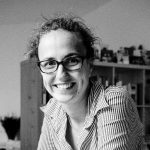 Defence and security freelance journalist.